Every day, when I drop one of the kids off at school, I drive past a local college campus. So, this past week, I’m driving home and I get to that point of the trip, and what do I see? 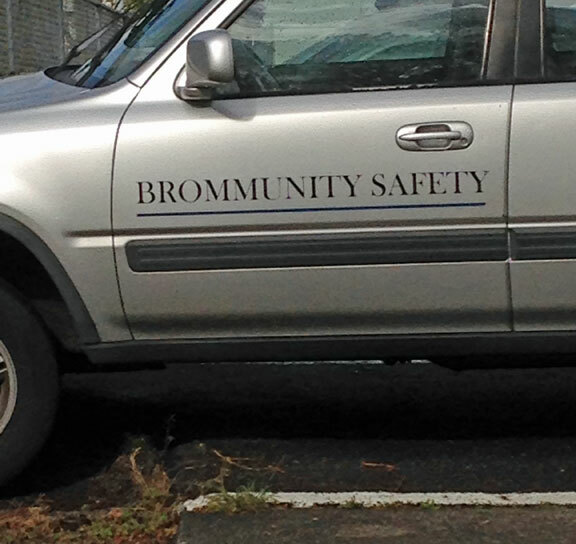 A BROMMUNITY SAFETY VEHICLE! Theta Alpha Gamma fratbros live!!! Interestingly, a couple days later, I was driving past the same campus and saw the exact same color, make and model of vehicle, but it had “Community Safety” on its door. 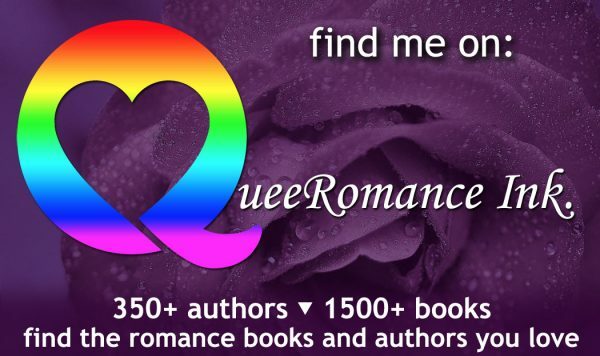 Oh, but let me tell you about Friday’s Poster Boy Blog Tour stops, okay? There were three of them, and all three were cut scenes, including my favorite—a post-coital conversation between Jock and Toby.